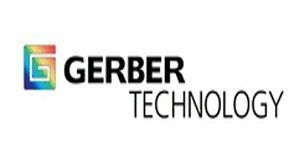 For nearly half a century, Gerber Technology has been helping companies around the world develop, manufacture and take their products to market smarter, faster and more efficiently. 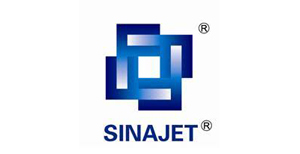 Today, the company provides integrated software and hardware solutions to more than 78,000 customers in the aerospace, construction, furniture, fashion & apparel, transportation, technical textiles, packaging, wind energy and sign & graphics industries, including over 100 Fortune 500 companies in 130 countries. HAN’S YUEMING LASER is a hi-tech enterprise which manufactures laser machines and focuses on Research & Development plus selling of industrial laser products. Located in Songshan Lake Hi-tech Industrial Development Zone, surrounded by hi-tech enterprises of Top 500, Han’s Yueming Laser has developed steadily and benefits by the diverse IT and Hi-tech human resource in Guangzhou, Shenzhen, Hong Kong, as well as Dongguan’s advancement in the manufacturing, light industry, machinery & electronic products. Han’s Yueming Laser sticks to its motto of ‘win the market with advanced technology, reward customers with best service’. 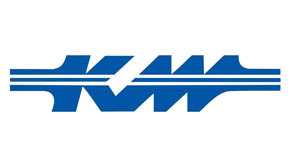 We believe in the enterprise spirit “Cooperation, Win-win, appreciation and sharing”. Han’s Yueming Laser has introduced 10 series products including more than 100 models laser machines and has reached 10,000 sets annual production capacity. 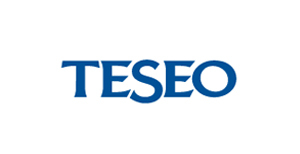 Teseo were born in one of the most important areas for the footwear industry in the world: Marche (Italy). Since 1987, they observing and carefully studying the work of the hundreds of craftsmen in this area and gave birth to the first cutting equipment: the first of this kind of equipment in the world. Teseo deal in technology, innovation is their goal, and efficiency is their passion.